Discover footwear that will take you in style and comfort through your free time. Truly resistant rubber soles, thanks to which your stride will always be sure. 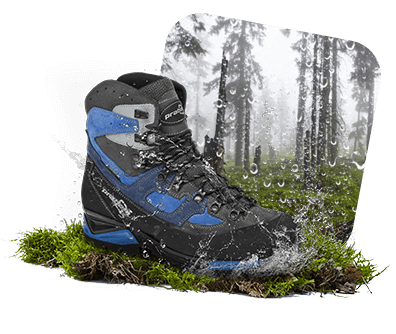 Advanced technologies, thanks to which your feet will be kept dry under all circumstances. Made from light yet resistant materials that will not be a burden on your long journeys. 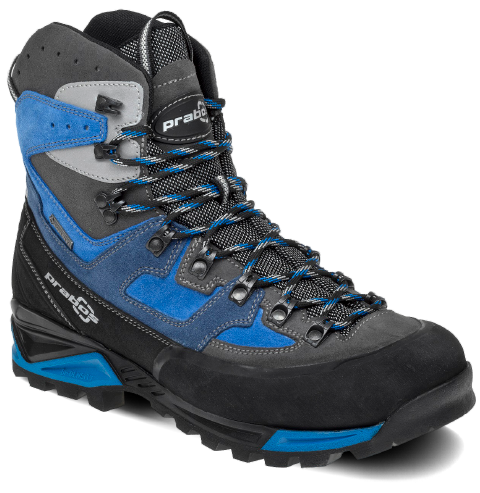 Be it mountains, swamps or deserts, your feet will always be 100% safe. You must be able to rely on your safe step in your adventures. And you will be safe in our shoes, even on the slipperiest of surfaces. 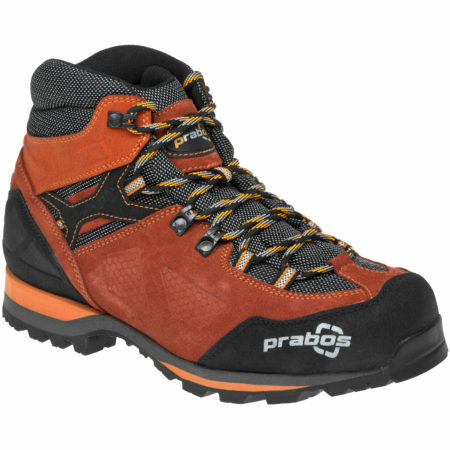 Be it in a swamped forest or meadow after rain, you will always experience a dry adventure in our shoes. If you set off to climb the highest peak, like Mt. Blanc, our shoes definitely won’t create an obstacle. 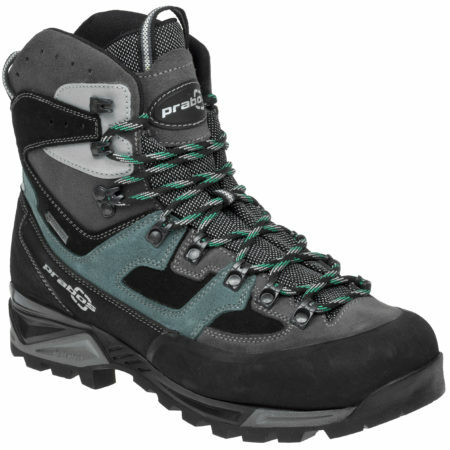 You’ll have the right buddy you can rely on in your Prabos boots. Don’t be afraid of even the darkest corners of the woods. Whatever you find there, you’ll be secure in our shoes. You’re not only restricted to walking in the woods. Set off for the mountains, the desert, the hills. 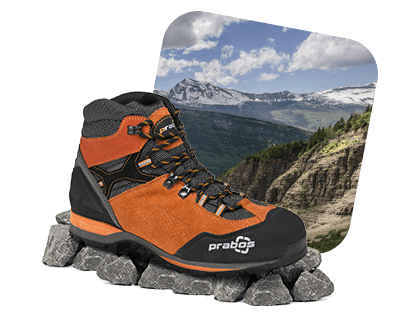 Wherever your adventure takes you, Prabos footwear will never let you down. You can enjoy every moment without worry. Thanks to the materials and technologies used when manufacturing our shoes, you don’t have to look for excuses. On the contrary: Prabos shoes will become the reason to go out. Anywhere, any time. 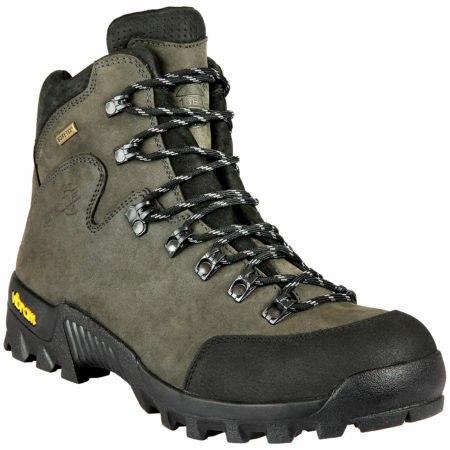 Go anywhere, at any time of the year, in the footwear that will certainly protect you from the wet and cold. 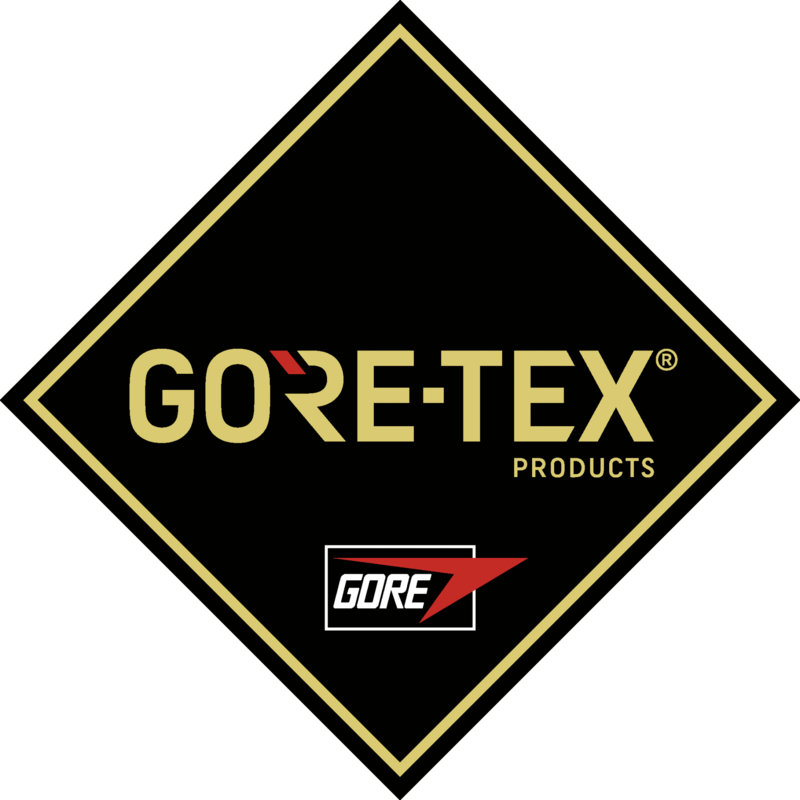 Light design ankle boots equipped with a GORE-TEX® membrane for comfort in the most demanding conditions. 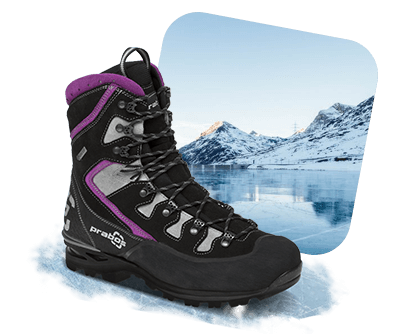 The right boot, allowing you to enjoy every trek in comfort and safety.